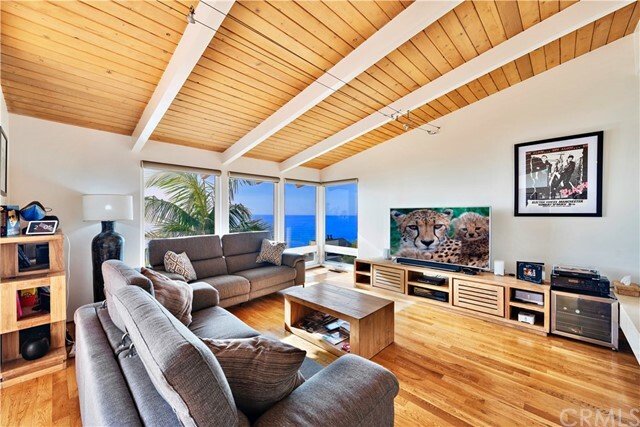 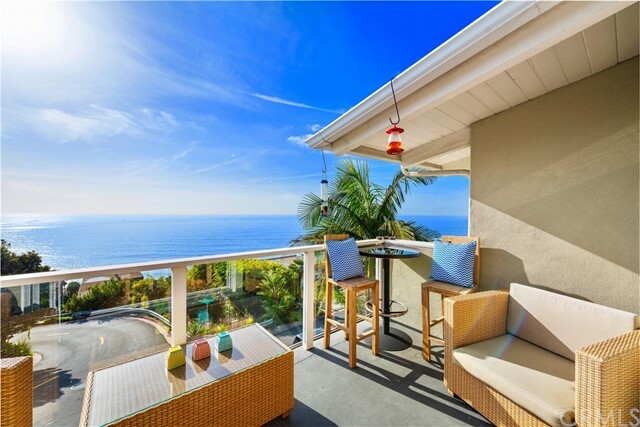 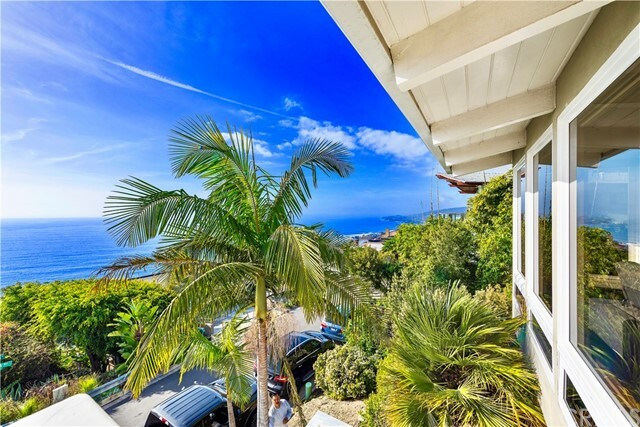 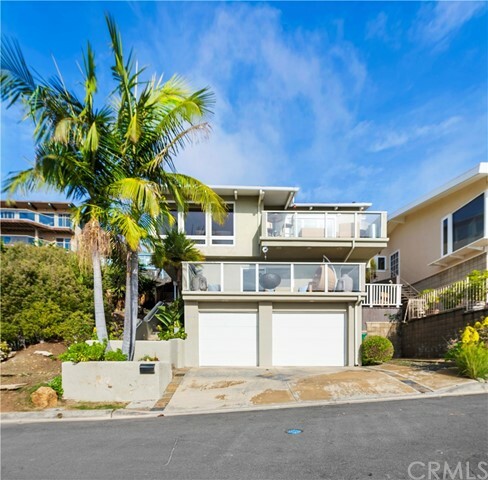 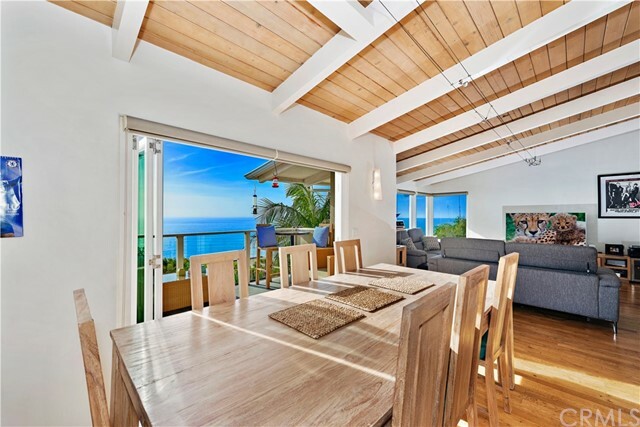 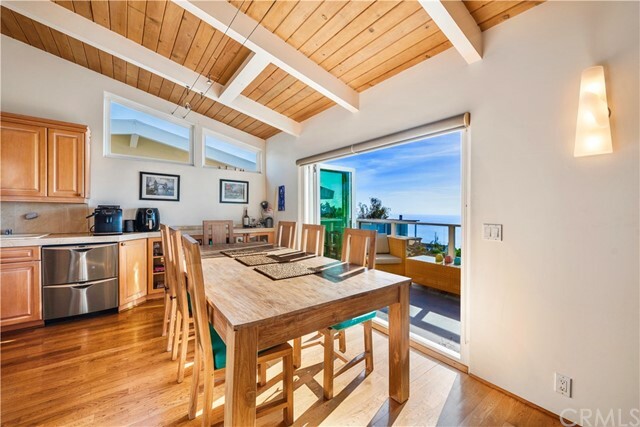 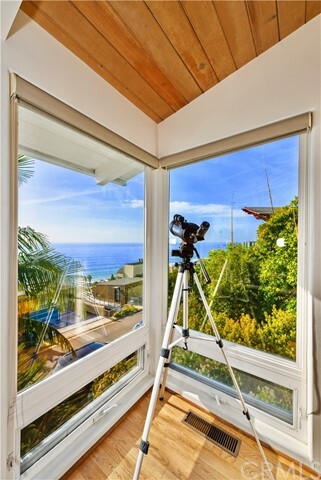 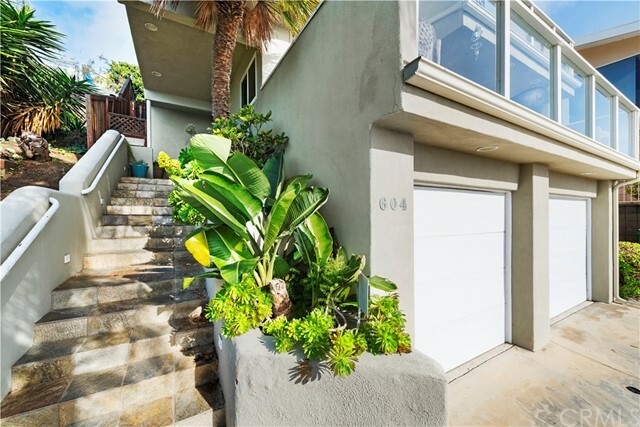 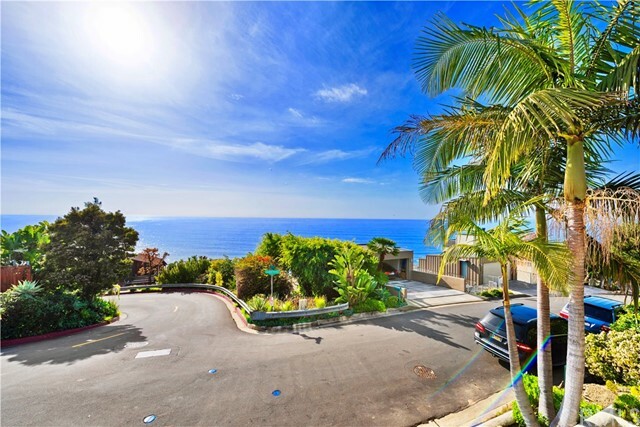 Opportunity awaits in Upper Victoria Beach .... panoramic ocean , Catalina Island and coastline views from all levels of this contemporary home. 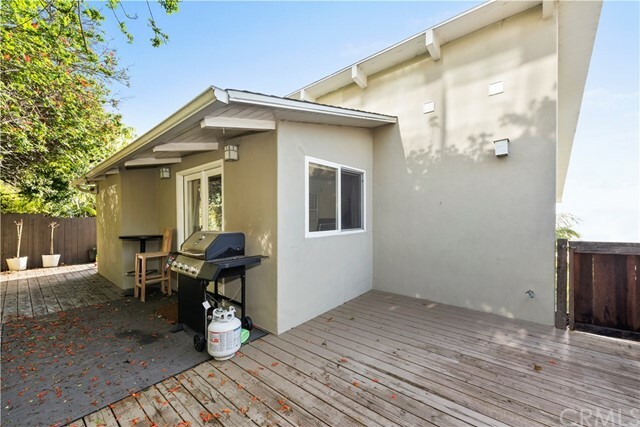 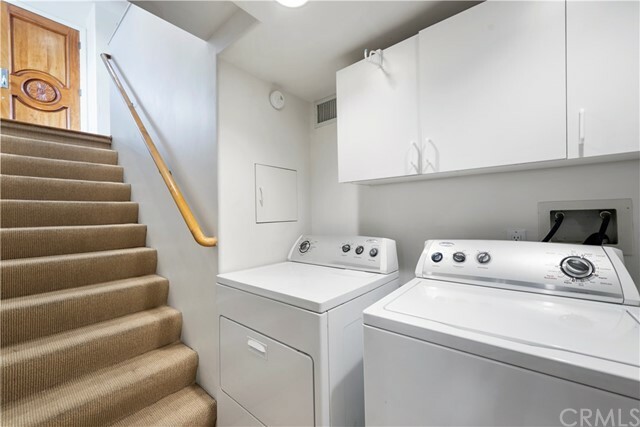 This three bedroom home is light and bright, with private deck patios, for outdoor living, relaxing and enjoying the view. 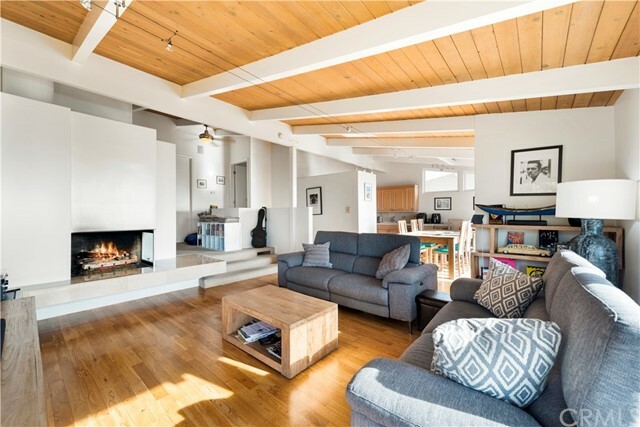 An open floor plan of living, dining and kitchen areas features high open beam ceilings, hardwood floors/stairs and a dramatic fireplace. 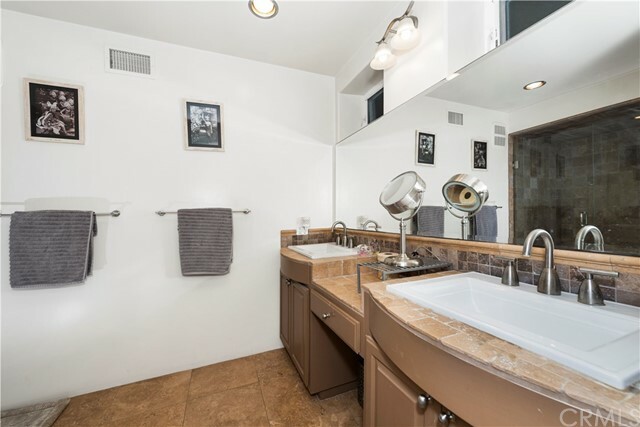 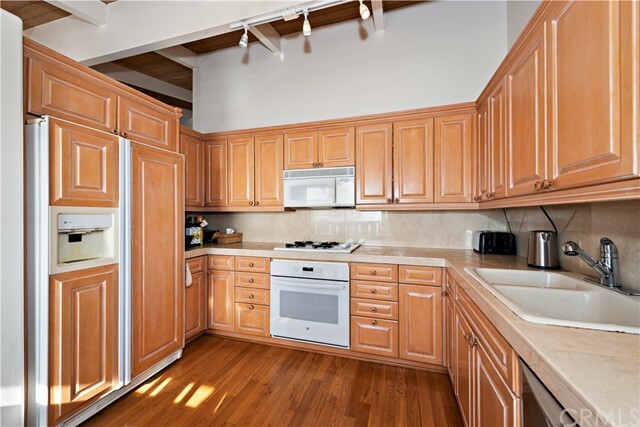 Kitchen features travertine, marble counter tops and wood cabinets and drawers. 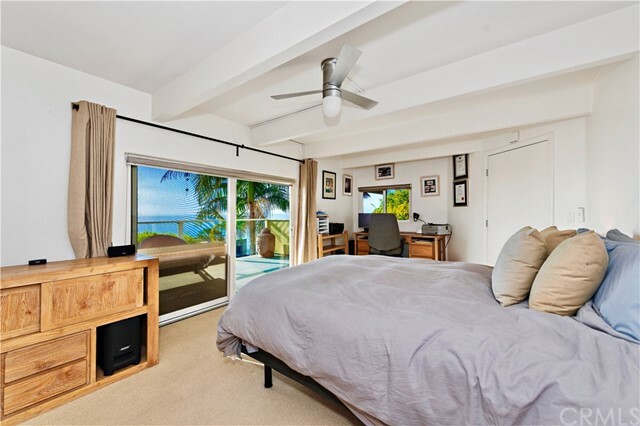 The private master bedroom suite is located on its own level with ocean views, closets with built-ins and en-suite master bath. 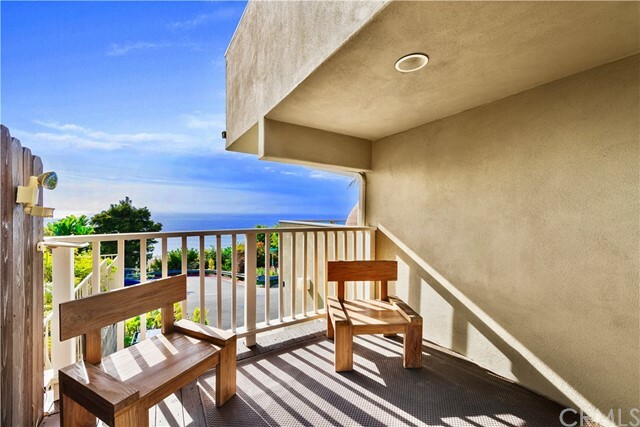 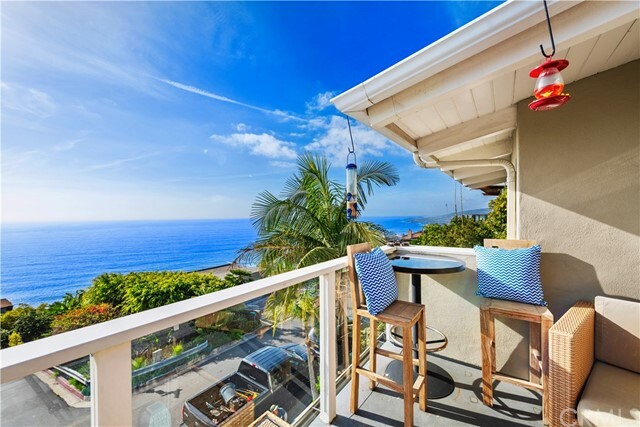 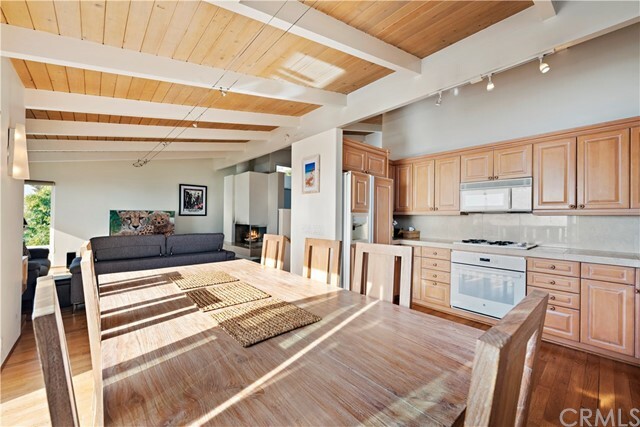 In addition, it has direct access to its own ocean view balcony and private side wood deck with ocean views. 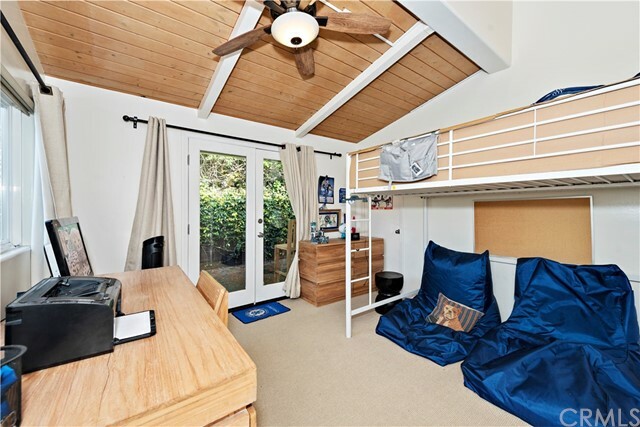 Two car garage with built-in storage space. 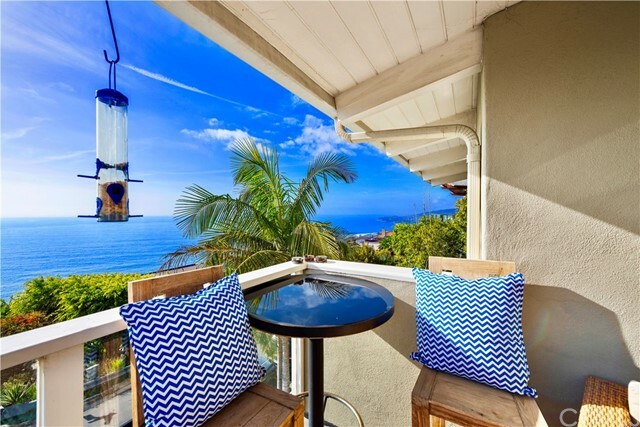 Walk to Victoria beach, the Montage and nearby parks and hiking trails.